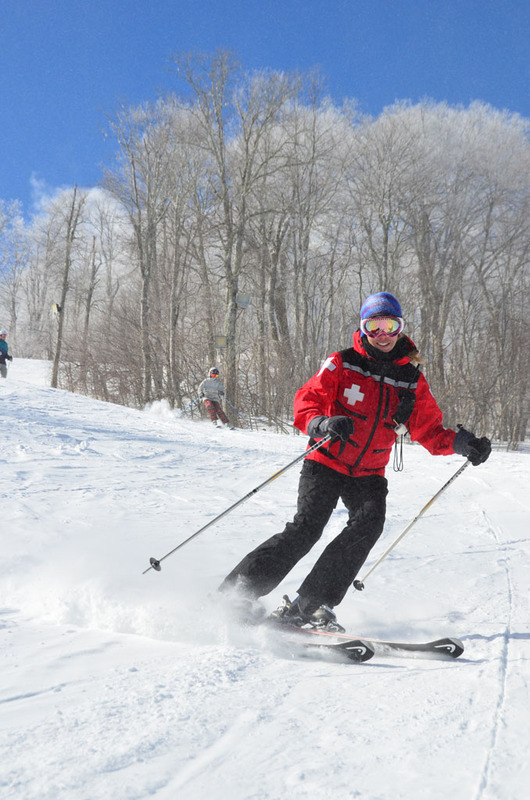 Please read the following guidelines and follow them as you ski or ride. 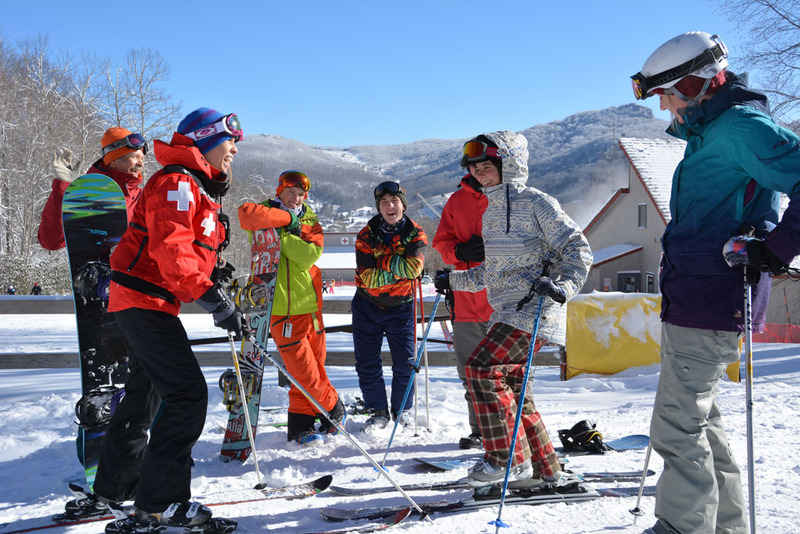 Be advised that all poles and/or flags, signage and covers on equipment or objects or other forms of marking devices are used by the ski area to inform you of the presence or location of a potential obstacle or hazard. 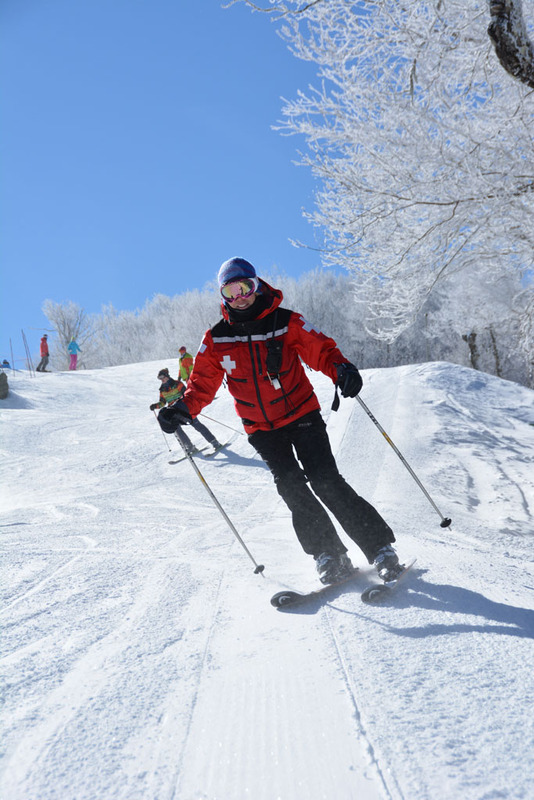 These markers are no guarantee of your safety and will not protect you from injury. 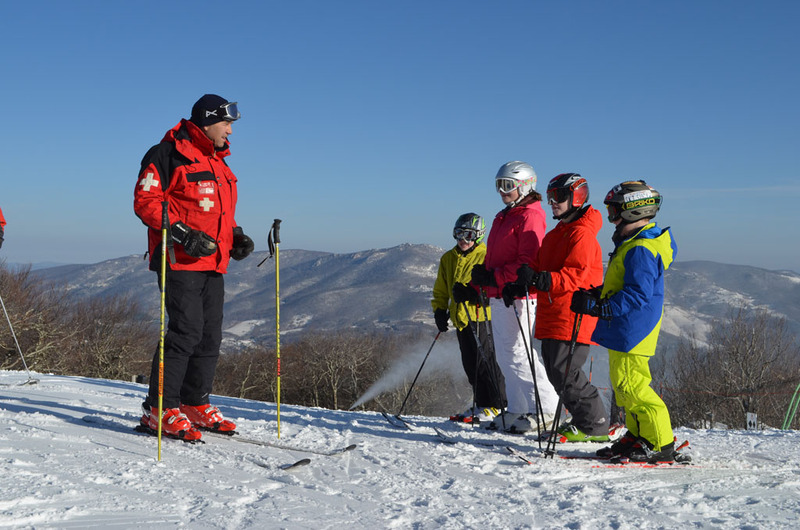 It is part of your responsibility under the Skier’s Responsibility Code to avoid all obstacles or hazards, including those that are so marked. 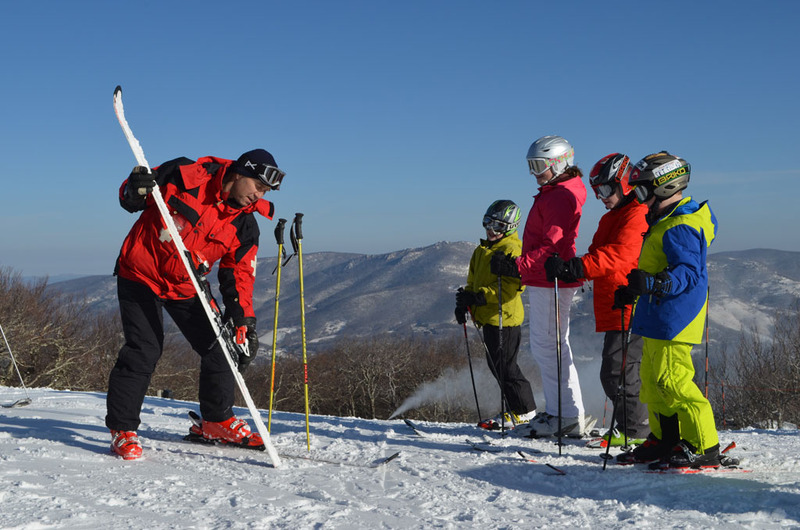 The Sugar Mountain trail-rating system compares the degree of difficulty of each individual trail with the other trails at Sugar Mountain ONLY. 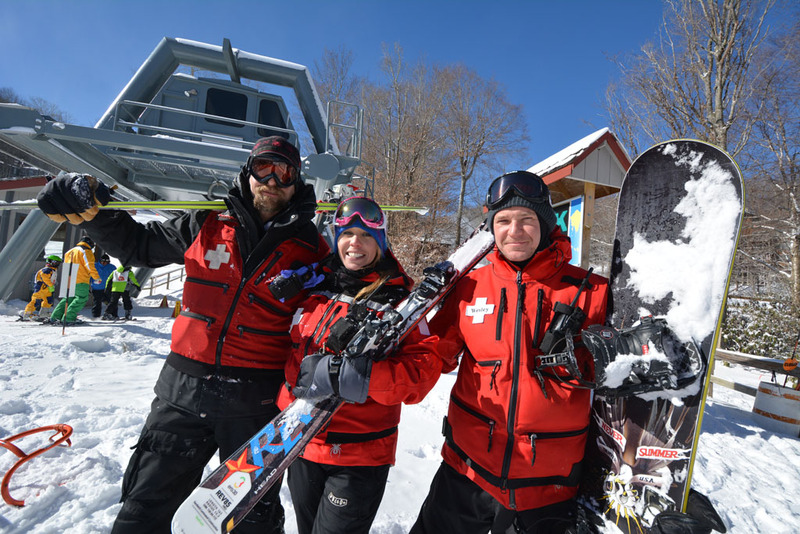 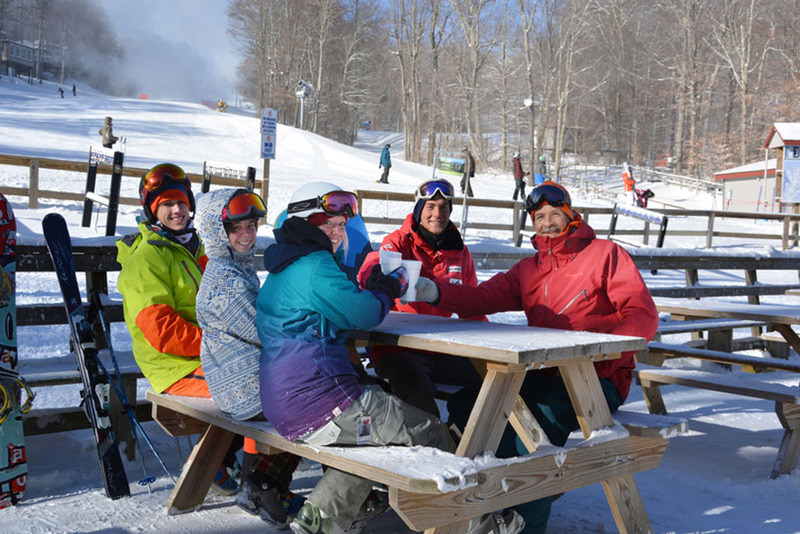 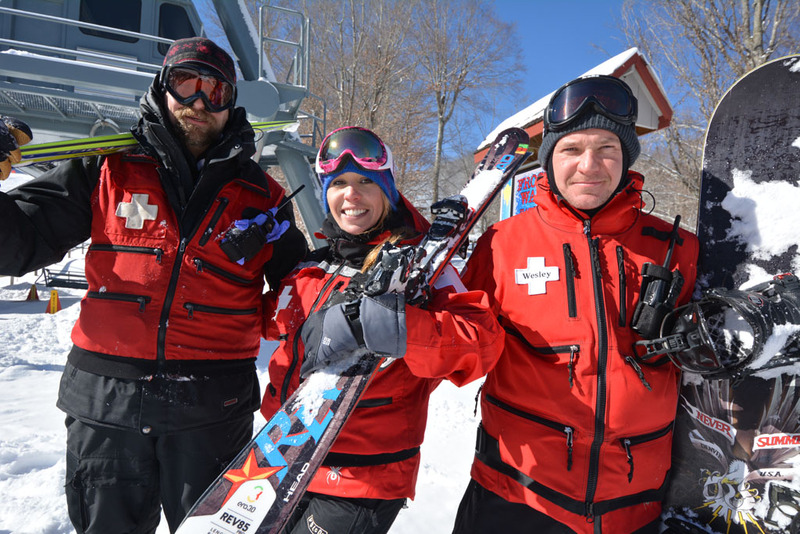 Be familiar with the general terrain at Sugar Mountain Resort. 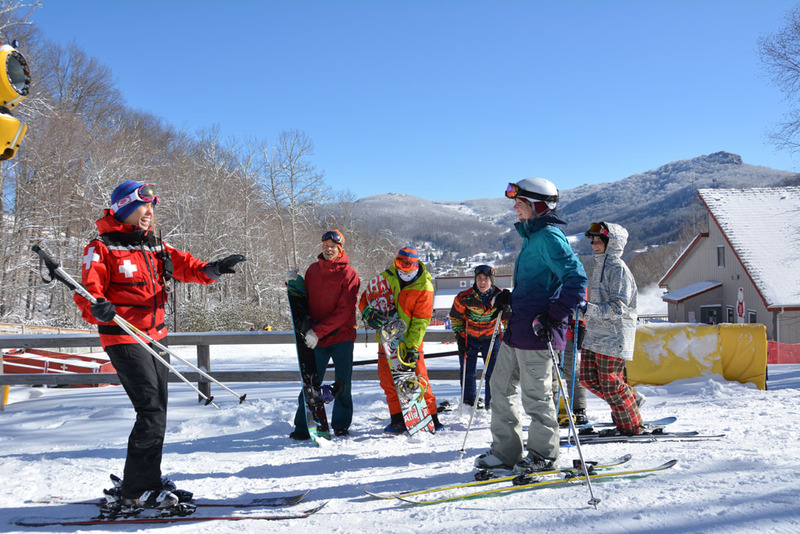 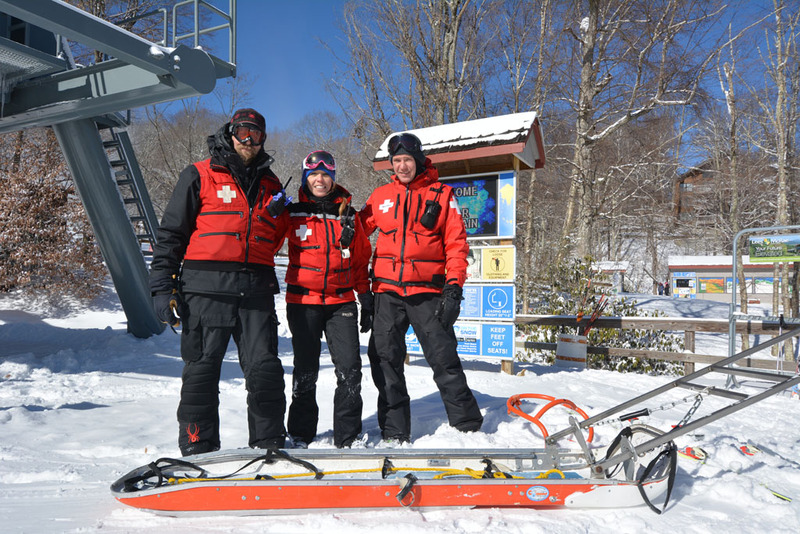 Specific trail designations at other ski areas do not parallel the degree of difficulty of the trail at Sugar Mountain carrying the same rating.